There are two All-weather gallops at Norton, a 7f sand a rubber gallop, and a 7f Polytrack gallop - available to use all year round. There are several grass gallops Ollie uses - both on the Langton Wold and Highfield gallops. 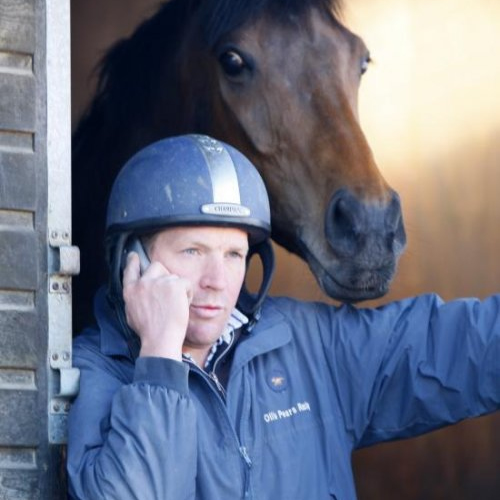 They each provide provide from seven furlongs to over a mile of rising turf which is kept in very good shape, allowing fast work to be completed successfully and safely from spring onwards. 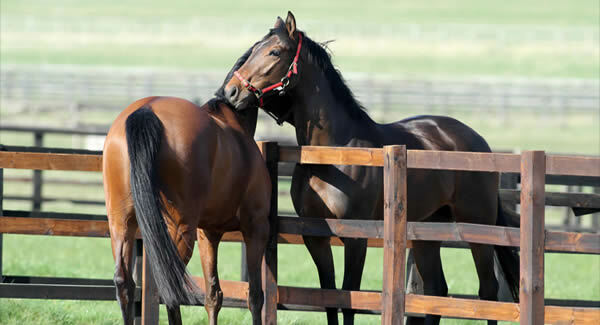 Ollie has a total of four separate turnout paddocks, ensuring your racehorse gets the time off it needs in quiet, safe surroundings. Ollie will usually provide every horse with a period of turnout each day. 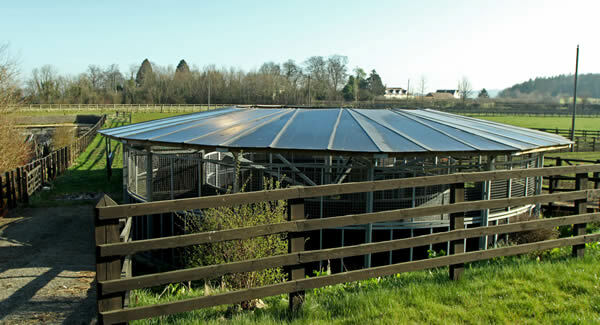 The walker is only forty yards away from the centre of the yard, allowing quick access for warm up and down. it can accommodate five horses at any one time. Ollie owns his own transport, ensuring a personal service for his horses, but he will also use outside transport when required. 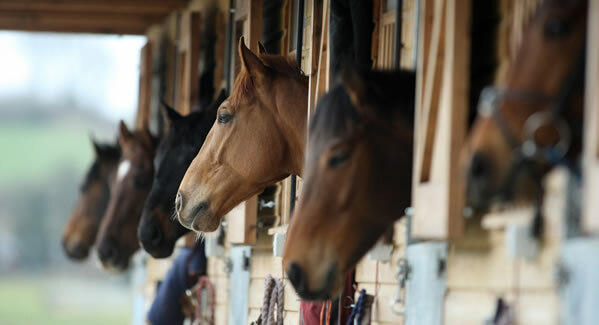 There are three sets of stables, a core set in the bottom yard in the older, stone built area of the yard, and then a further two sets of wood-built boxes totalling twenty stables. Ollie has a sand-based lunge ring which is used to educate the young horses in his care. Ollie tends to break in all his youngstock himself, believing it is essential to give them the best possible experience right from the start of their career. 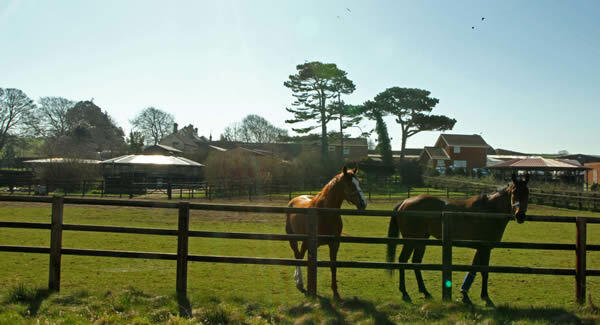 In a major training centre like Malton we have access to training starting stalls, as well as a full range of National Hunt schooling fences. There are miles of bridleways for early prep work when required.